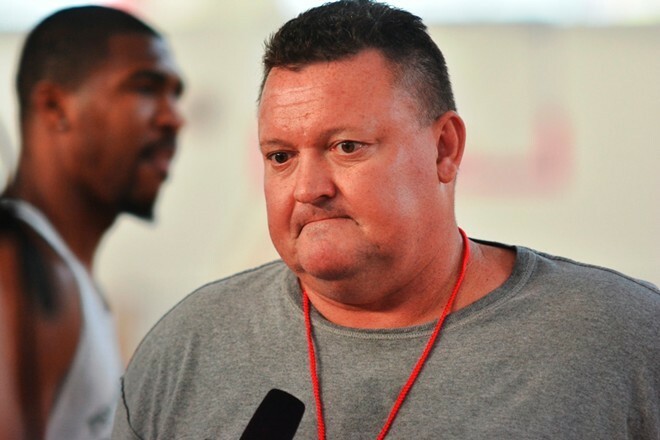 HCM CITY — Coach Jason Rabedeaux of the Saigon Heat died in HCM City yesterday. The American was found unconscious after suffering a fall at home yesterday morning. He was rushed to the hospital but died on the way. Rabedeaux, 49, took charge of the Saigon Heat two years ago after more than 20 years of working around the world in the United States, China, Japan and Bahrain. Rabedeaux made a strong impression on Vietnamese fans with his passionate and competitive working style, which resurrected a dog-tired Saigon Heat, the country's first professional basketball club.